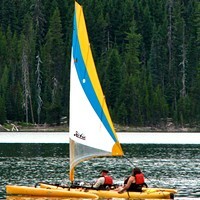 I have fond memories of sailing on Elk Lake as a child. Scratchy red life jacket up to my chin, the Rolling Stones' "Sympathy For the Devil" blaring from a battery operated cassette player on the deck of the boat, wind blowing in my hair, learning the meaning of the phrase "Come about" the hard way. When I was a tyke in the early '90s, Elk Lake was a moon-sized abyss, devoid of people, peppered with a few sailboats, and no traffic jams of paddleboards, paddleboats and kayaks. 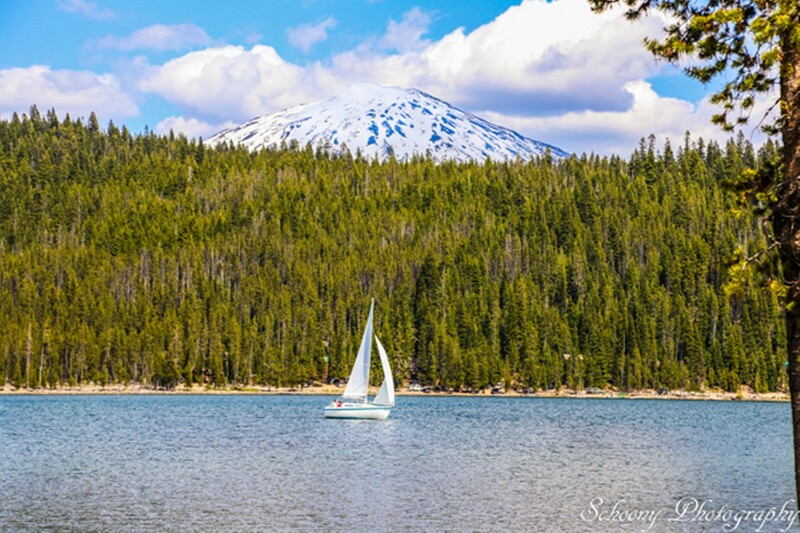 But despite an influx in popularity, Elk is still one of my favorite lakes on the twisting Cascade Lakes Highway for a few reasons, starting with its rules about motorized boats. Not being an adrenaline junkie myself, my desire to waterski or wakeboard is somewhere on the scale of low to nonexistent. When I go to the lake, I want peace and quiet, not roaring engines and speed racer antics. Mission accomplished at Elk Lake, where the 10 mph motor cap keeps the buzz to a minimum, and where most water vehicles are people-powered. On the shore, The Little Fawn Campground is an ideally wooded hideaway, the dock is every summer camp fantasy from the '80s, and the water is freezing, a refreshing ice bath on hot summer days. 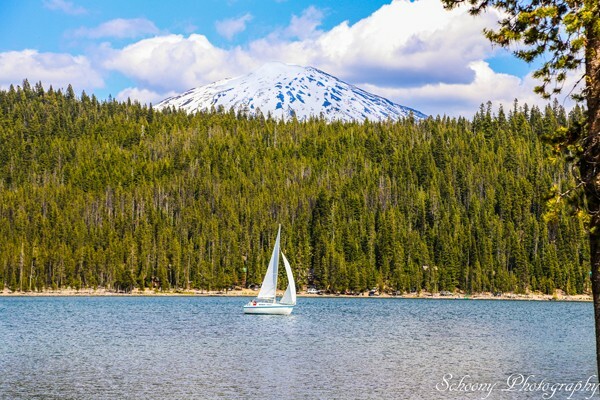 From the main marina, look northeast to see sunset beach, one of the most sand-like beaches on any Cascade Lake and a perfect sunny lounging destination. With paddleboards, rowboats, kayaks and canoes are available for rent at the marina, pack a lunch (or don't—the resort also has a full service restaurant, bar and ICE CREAM) The views of the backside of Mt. Bachelor are unmatched and the water is that glassy perfection that makes you feel like you could reach straight down and catch a lake trout with your bare hands. Elk Lake Resort Sparkle Party Series—Start-gazing and astronomical exploration hosted by Professional Astronomical Interpreter Glen Ray. Cascade Lakes Relay— a 216.6 mile overnight relay. 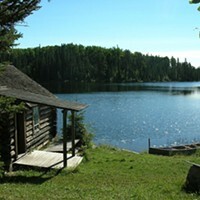 Elk Lake Resort Discover your Forest— A two hour exploratory program in celebration of the 50th anniversary of the Wilderness Act.